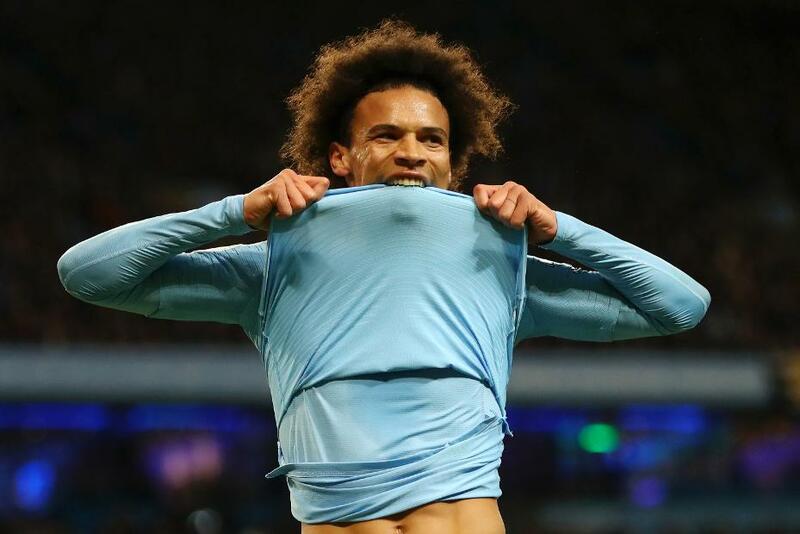 Can City lift curse of champions at Chelsea? Ahead of Matchweek 16's Premier League fixtures, here is what to look out for. 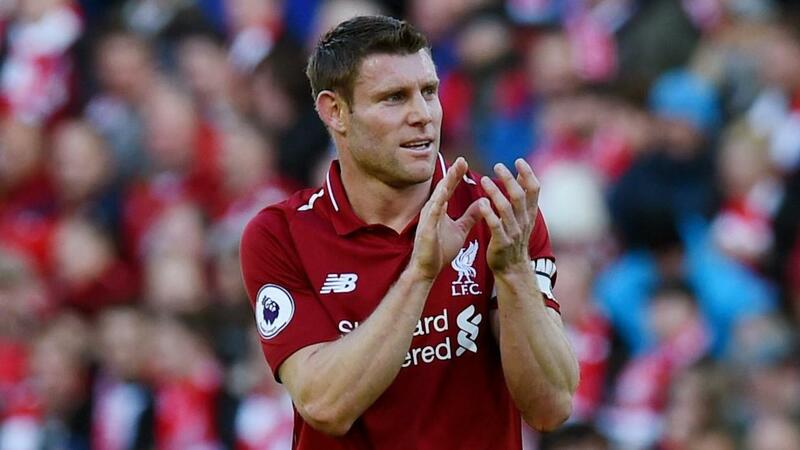 James Milner could make his 500th PL appearance, becoming the 13th player to reach the landmark and the second-youngest after Gareth Barry. 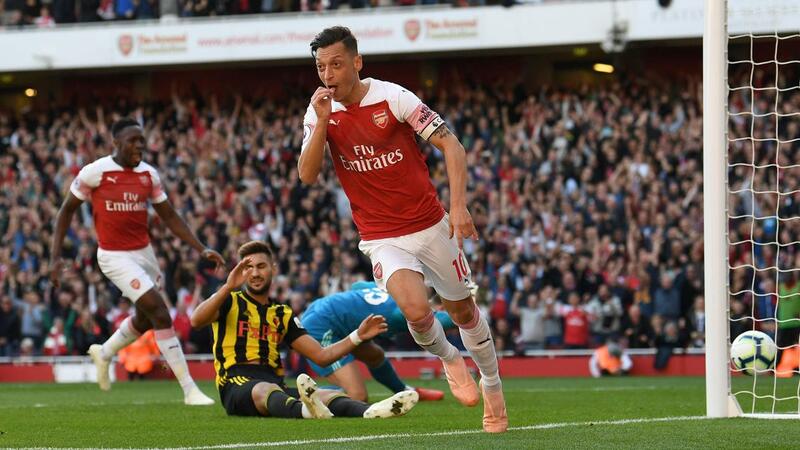 Arsenal have won 16 of their last 17 PL matches played at 15:00 UK time on a Saturday, including each of the last nine. Brighton's Florin Andone could become only the third Romanian to score in three consecutive PL appearances after Dan Petrescu and Adrian Mutu. 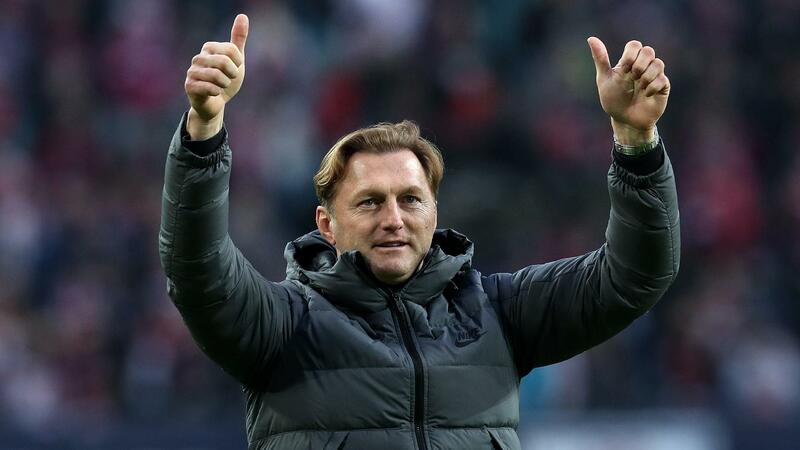 Ralph Hasenhuttl is looking to be the first out of eight permanent Southampton managers to win his opening PL match in charge. Man Utd have won 21 of their last 23 home matches against Fulham in all competitions, with their only defeat in this sequence coming in the PL in October 2003. 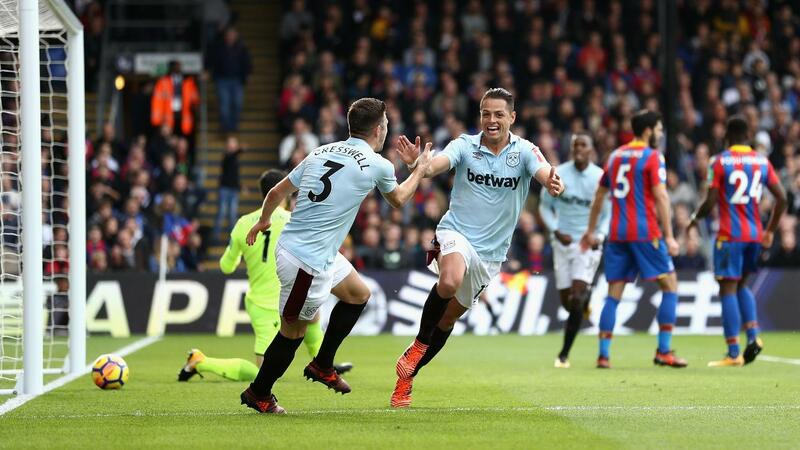 The side scoring first in 14 PL fixtures between West Ham and Crystal Palace have never lost, winning 10 and drawing four. 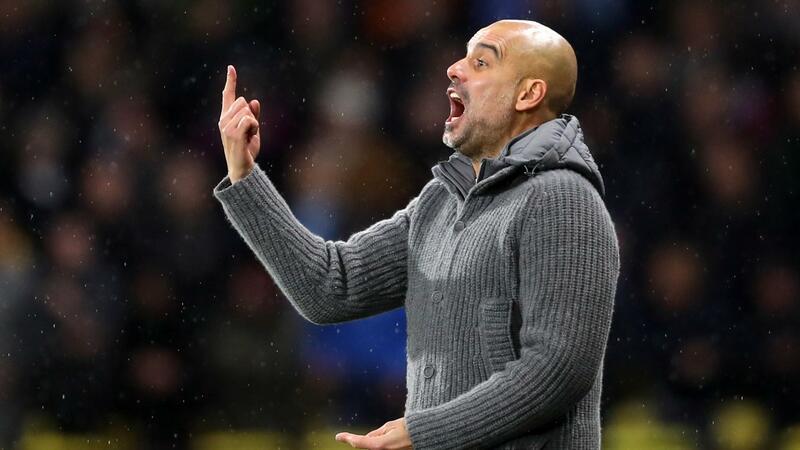 Man City are aiming to be the first defending PL champions to beat Chelsea at Stamford Bridge in the league since April 2002, when Man Utd triumphed 3-0 there. Harry Kane has scored 13 goals in 11 appearances against Leicester in all competitions, more than against any other opponent. Both teams have scored in all six PL meetings between these sides. It is the most-played fixture in the competition without a clean sheet. 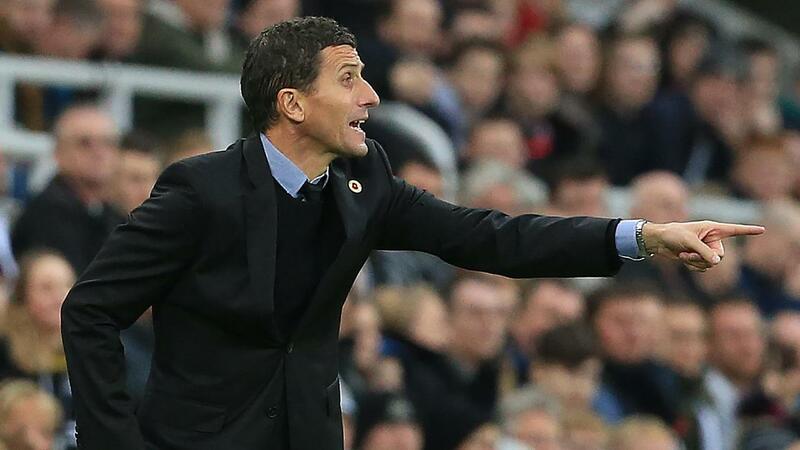 Watford are looking for their first away league win on a Monday in 10 attempts. Their last was in 2011 in the Championship, while their last in the top flight was in 1986.